Hope you have all had a good week and looking forward to the weekend?! This week's #fashionfridayfix Is still within the South Pacific region. 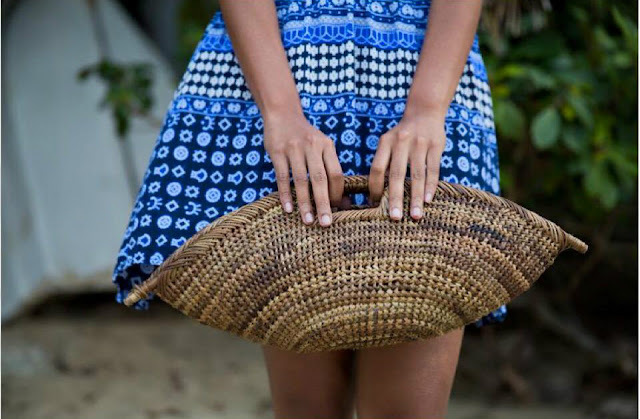 Bilum & Bilas is a social enterprise that sells an exotic collection of hand crafted goods, fairly traded bilums, jewelry and homewares made by local artisans in Papua New Guinea. 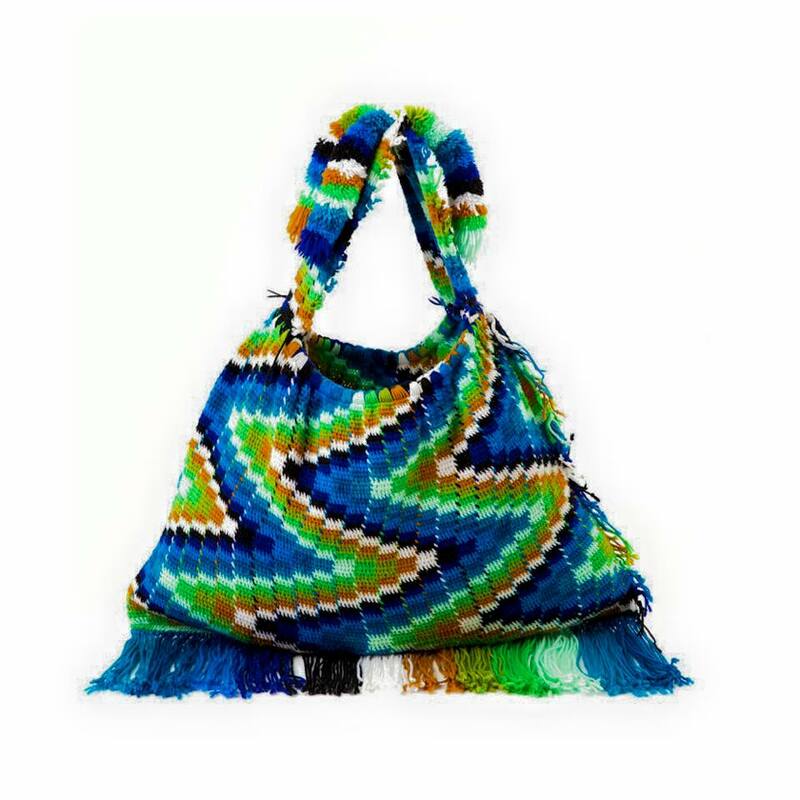 I discovered this company just over a year ago on Instagram, and fell completely in love with all the colourful designs of the bilum bag's and more importantly, I really admired what this company is trying to achieve for the women of Papua New Guinea. A Bilum, is a hand woven bag made from string. 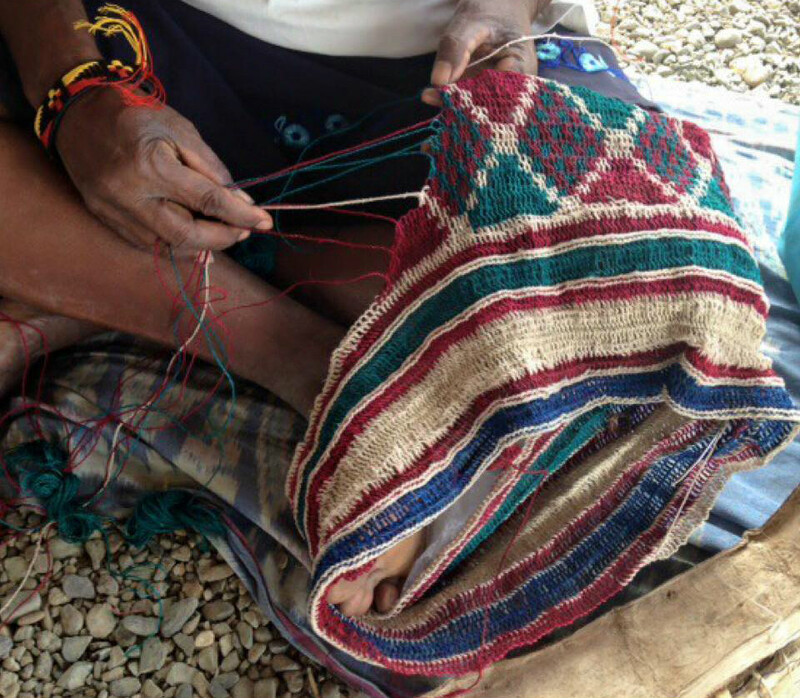 Traditionally the string used to make the bag, is made from plant materials. Bilum are used to carry all sorts, kinda like our version of a shopper bag. Locals use the bag to carry their shopping, personal items and even their babies! 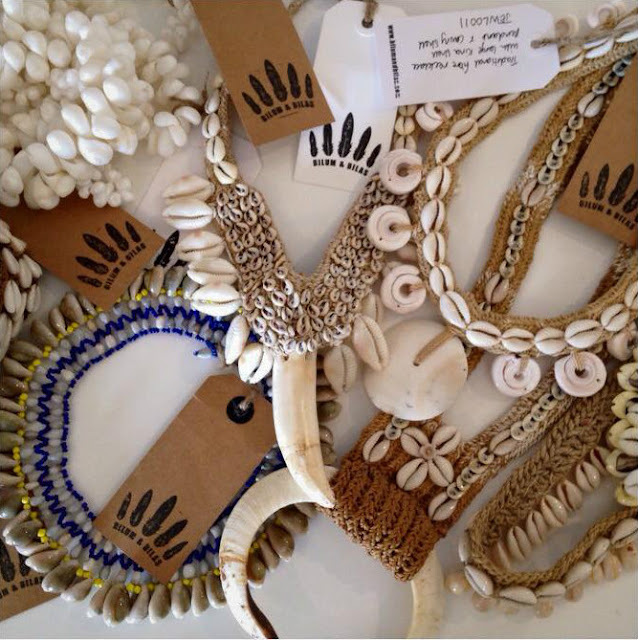 The necklaces are traditionally made of plant fibres and adorned with pig tusk and different shell types. I hope you have discovered something new here from this post and that I have brought a little ray of sunshine to your day, with these beautiful photo's from the island of Papua New Guinea.